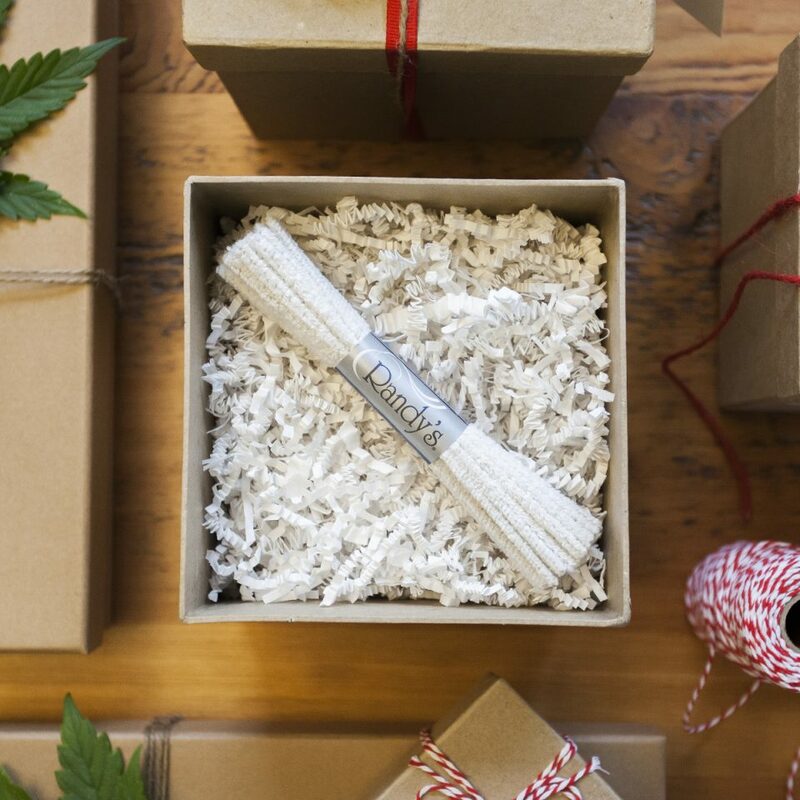 Shopping for a cannabis newcomer? 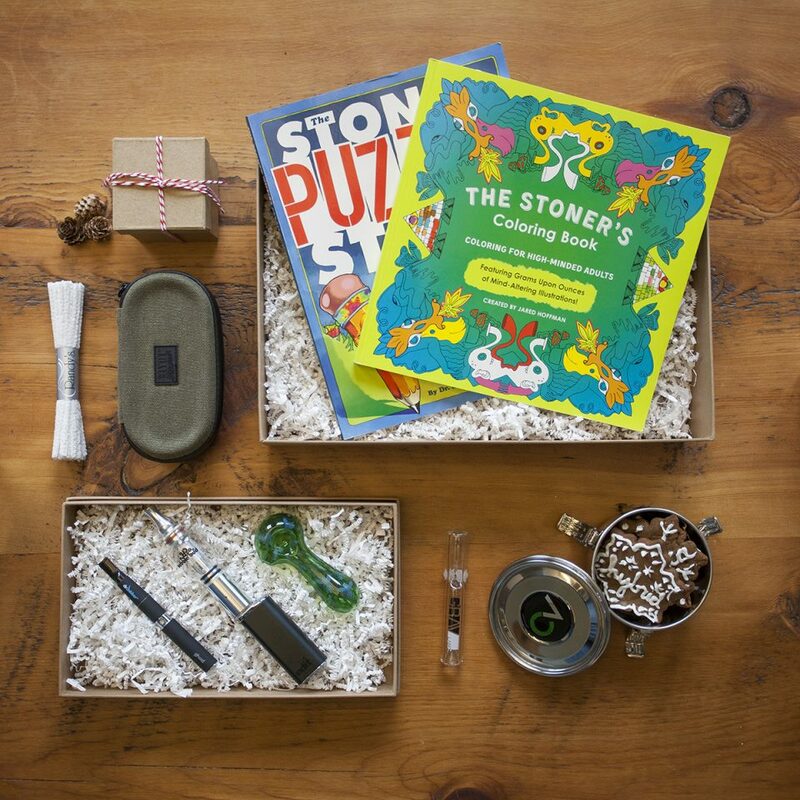 Set your pal up with easy-to-use products like hand pipes, vaporizers, stash cases, and some fun novelty items this holiday season. This little spoon pipe from Red Eye Glass will have you buzzing after each use! It's made from a highly durable borosilicate glass and adorned with killer bee designs, making it the perfect little device for at home or on the go. Available in multiple colors. 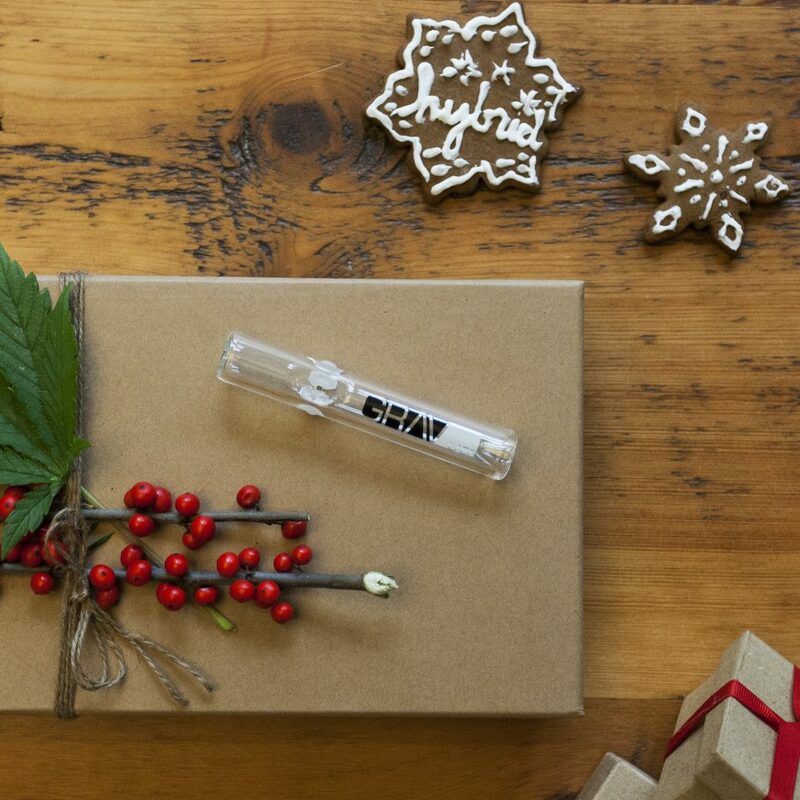 At only 5 inches long, the steamroller’s short and straight profile makes carrying this pipe around a breeze, and the borosilicate glass ensures that it's durable and easy to use. The mouthpiece even comes with an ash-catching component that will help keep ash from sneaking into your mouth. This portable vaporizer comes with a water bubbler tank attachment for cooler, smoother pulls and more flavorful vapor. It also has a large chamber that can hold up to one gram of ground herb. 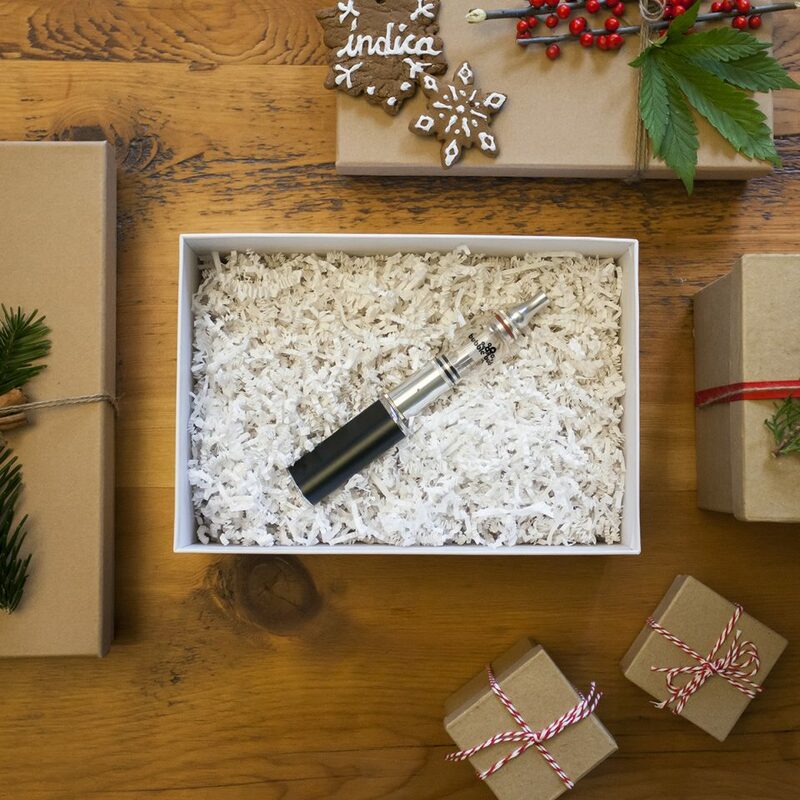 This discreetly-designed portable vape is capable of handling any concentrate you throw at it, utilizing a titanium heating element in order to produce a cleaner-tasting vapor at a lower temperature. 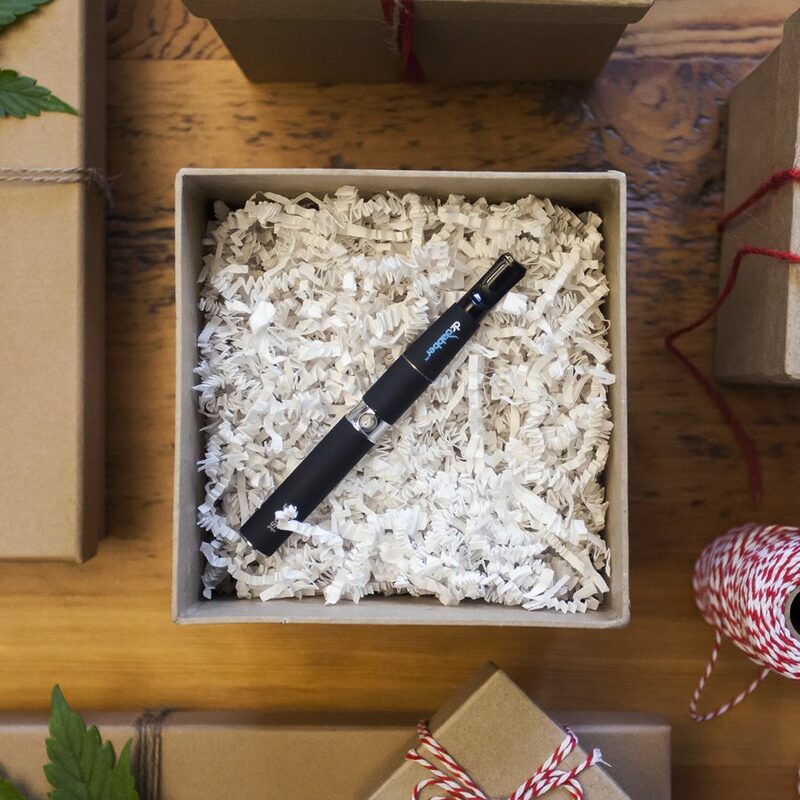 It's a great affordable option for anyone looking for a portable concentrate vape pen. This 5”x2” case from Ryot is made of a soft interior padding encased by a hard and protective outer shell to keep your items safe and smell-proof. 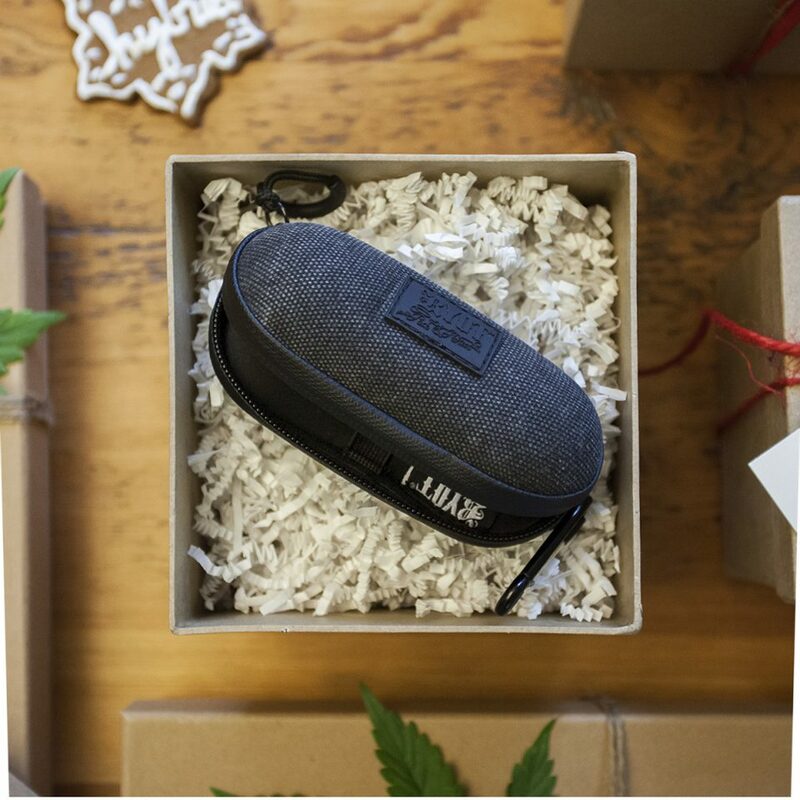 It's small enough to easily and discreetly carry around yet still big enough to snugly contain a small oil rig, glass pipe, or portable vaporizer. Any product enthusiast should do themselves a favor and pick up these soft pipe cleaners made by Randy’s. Pipe cleaners are an essential tool for getting buildup out of those hard-to-reach spots in your pipe, vaporizer, and other glassware. Comes in a box of 44. These tins come in different sizes and are composed of lightweight yet hardy stainless steel. 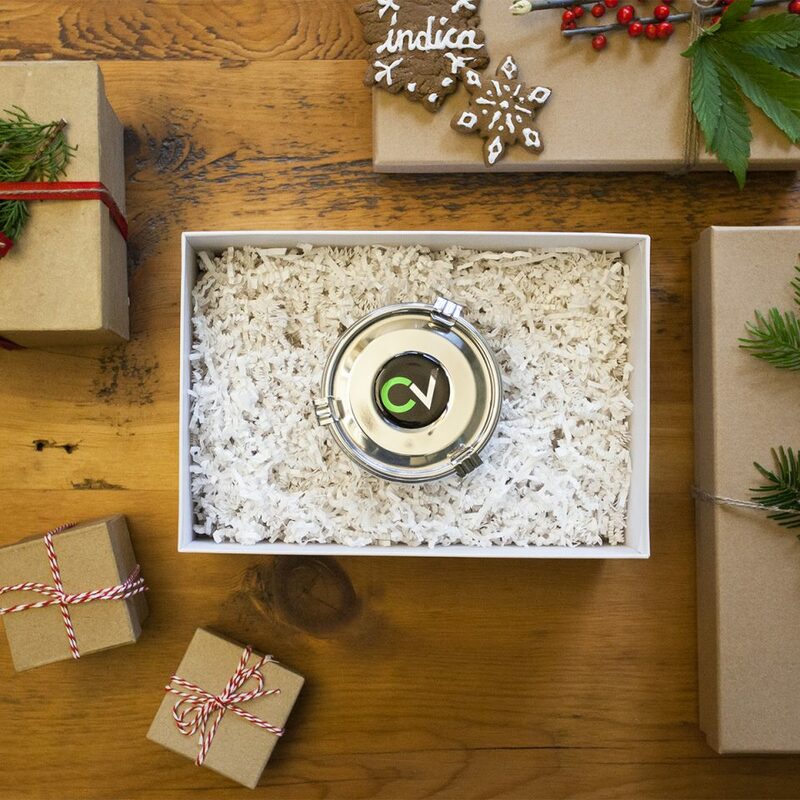 The Storage Tin comes with a triple latch design lock and a thick silicone ring inside the lid for an airtight, secure seal, plus a “Humidipak” holder under the lid to help retain moisture. 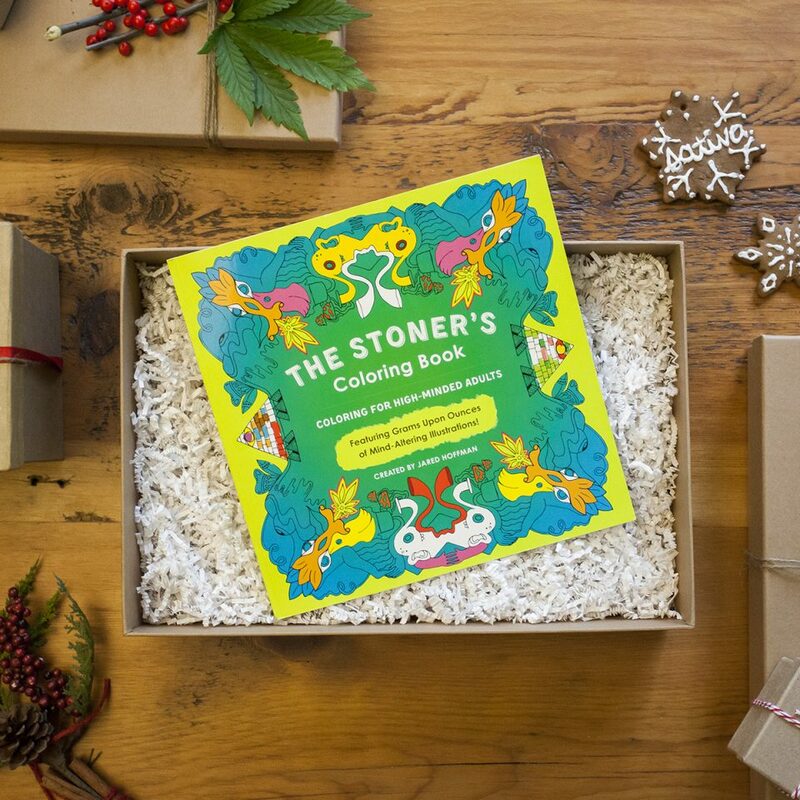 Created by Jared Hoffman, The Stoner’s Coloring Book comes packed with over 40 original and trippy illustrations by nine artists that are sure to stoke your creative fire. Each illustration can be taken out and displayed, providing hours of coloring and artistic fun. Treat your freshly-baked brain to some fun puzzles and challenges. 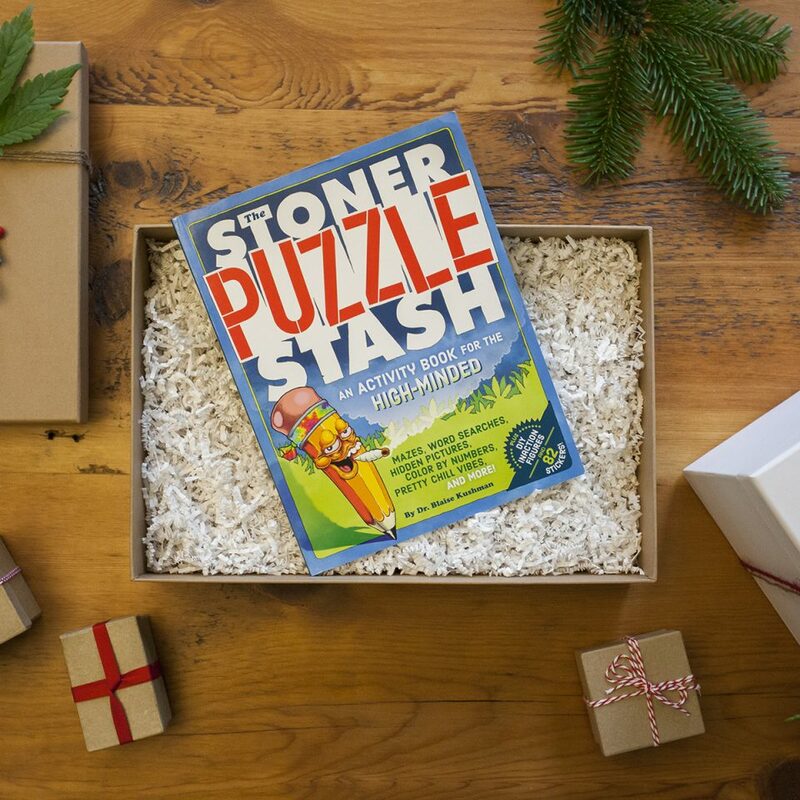 The Stoner Puzzle Stash has everything from word searches and mazes to fill-in-the-picture and other little brain-teasers that make for some great stoned fun. 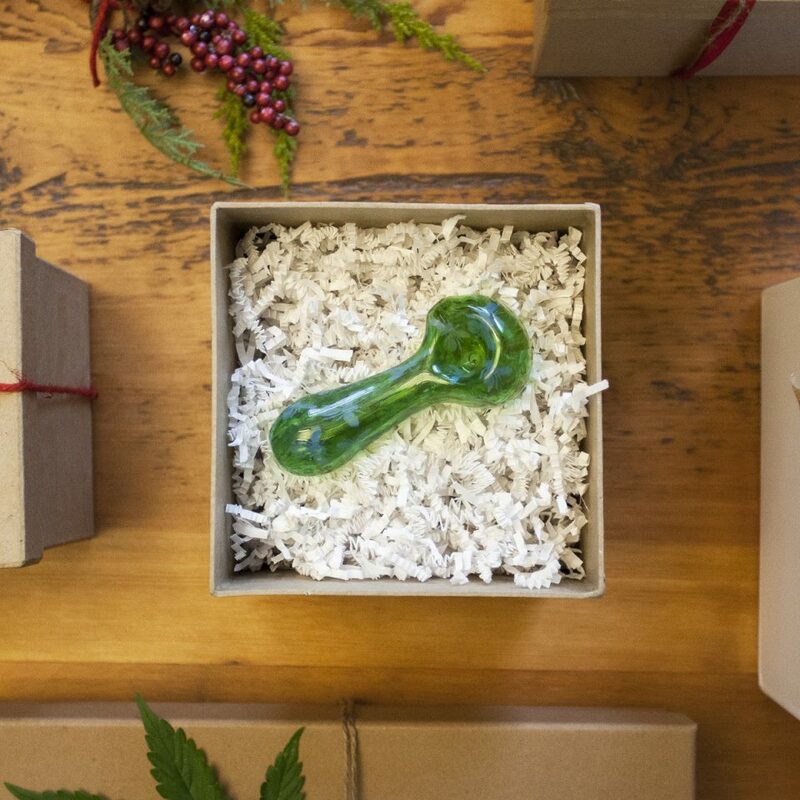 Don’t forget to check out our holiday gift suggestions for medical marijuana patients, casual cannabis consumers, and advanced marijuana enthusiasts — you might find something that’s on your wish list, too! Happy holidays!